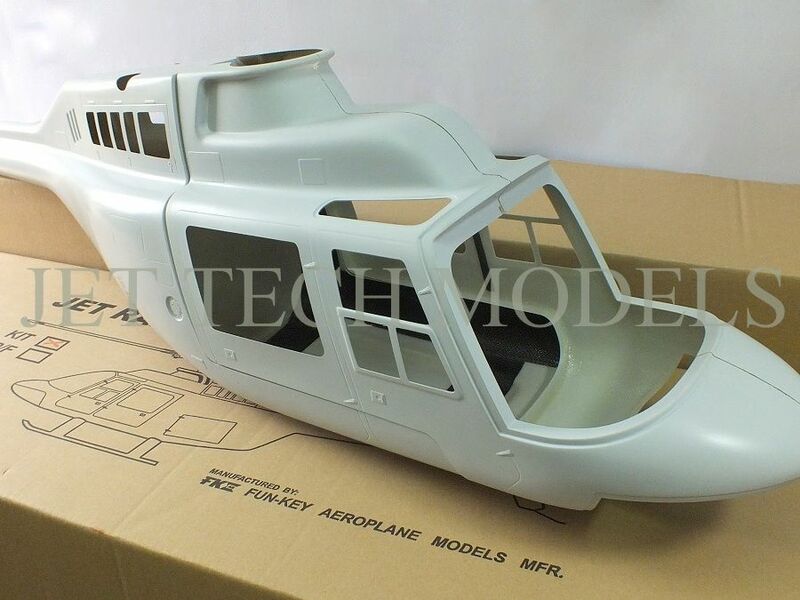 Click the button below to add the FUNKEY Scale Fuselage JET RANGER .60 (700) size Kit (Unpainted) to your wish list. 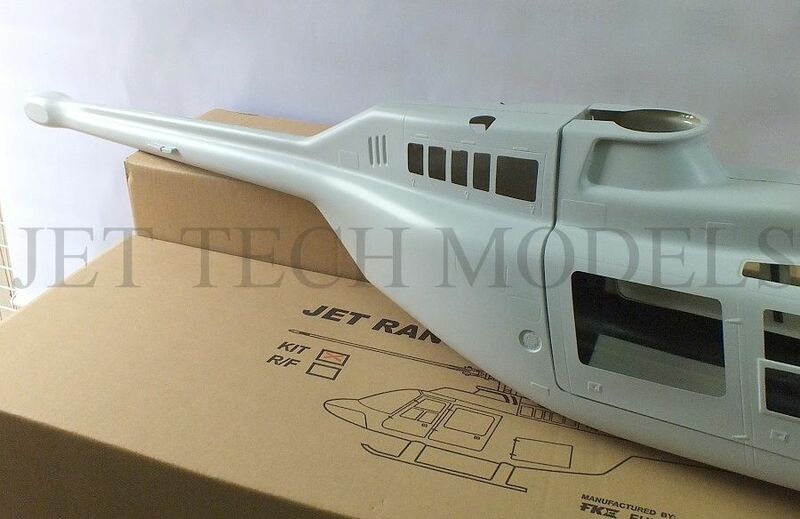 Introducing the Jet Ranger 60 - 90 size semi scale Universal Fuselage. 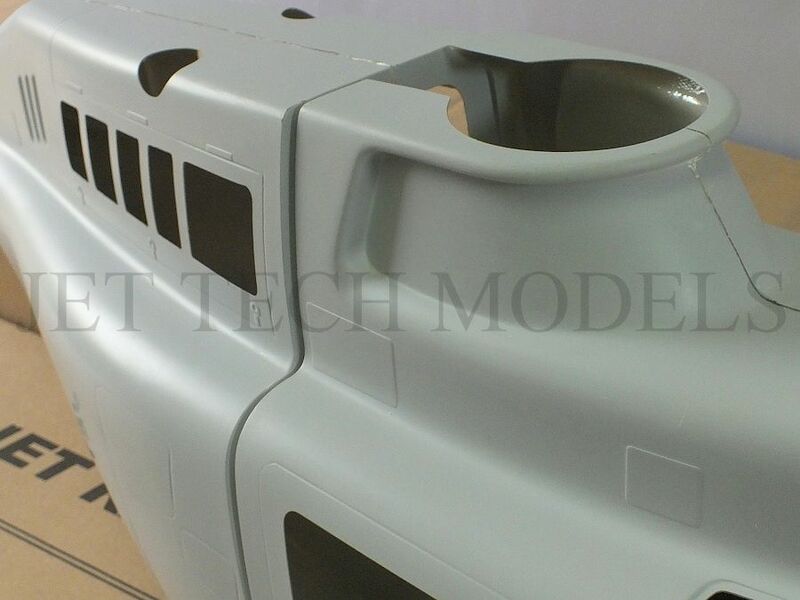 top quality polished fiberglass. 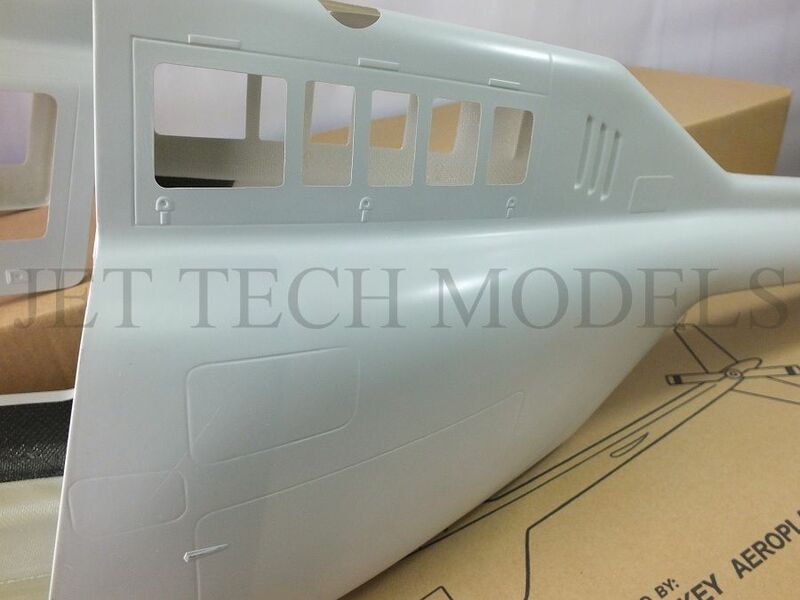 The fuselage now available unpainted version for DIY. 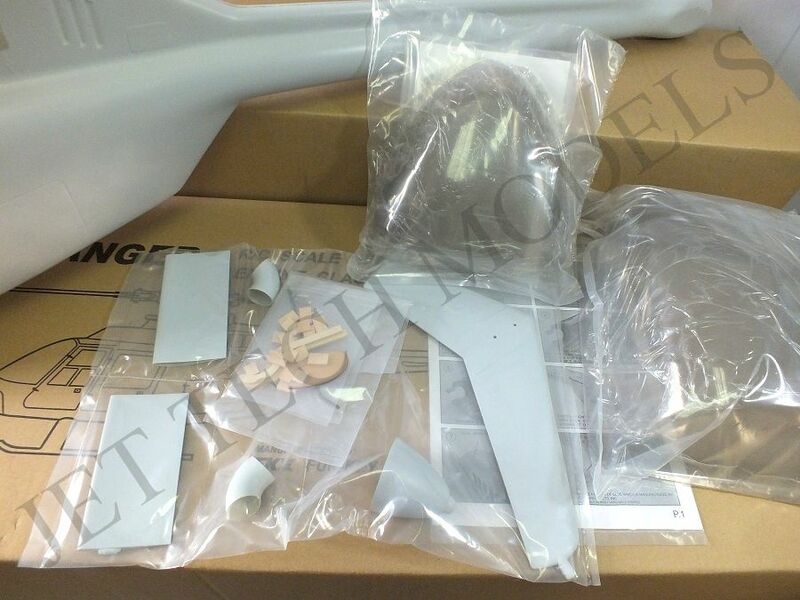 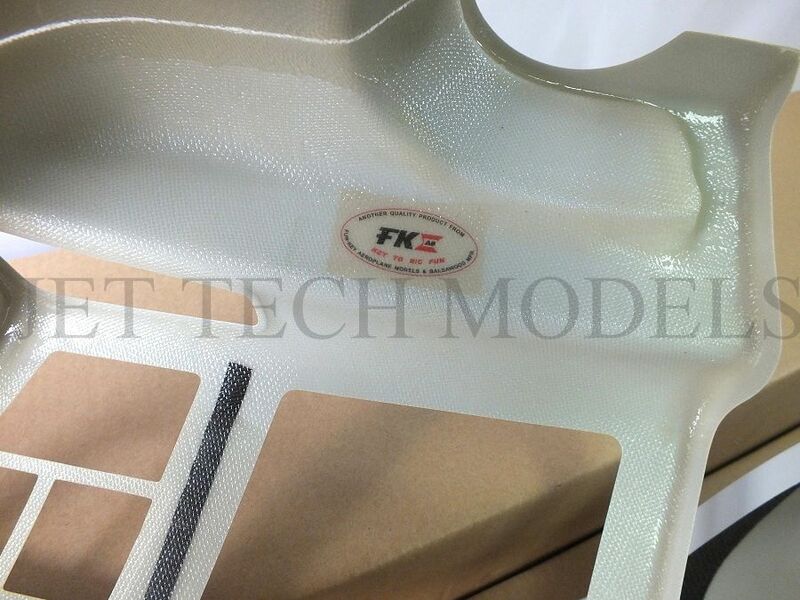 Top grade lightweight fiberglass front nose, body & tailboom, horizontal fin, and vertical fin. 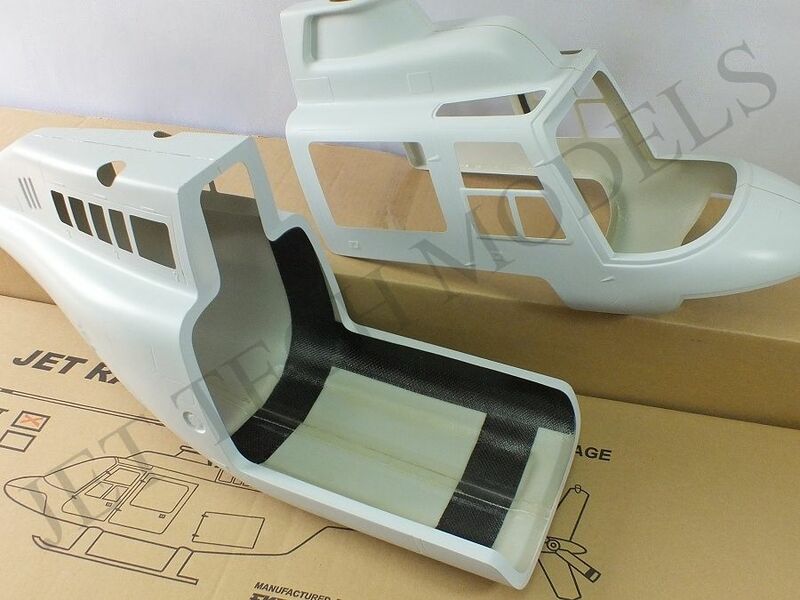 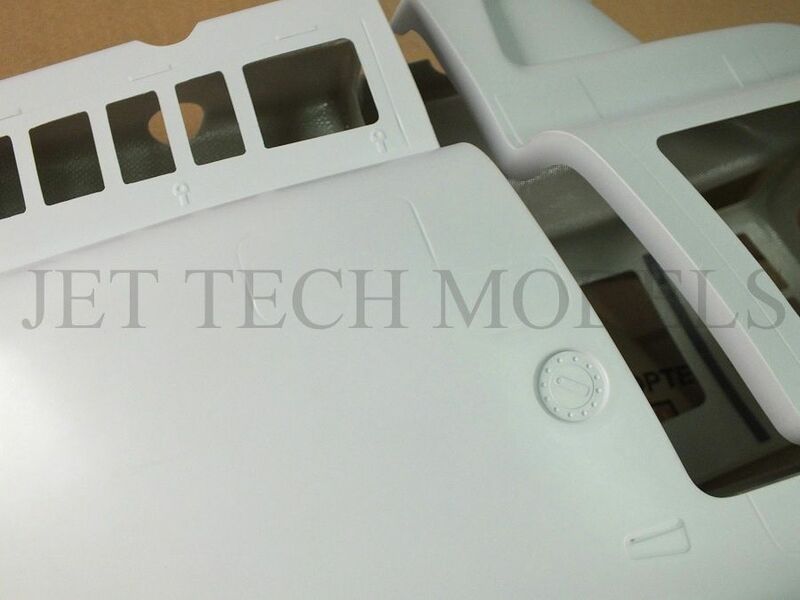 All high grade pre-cut aircraft plywood. 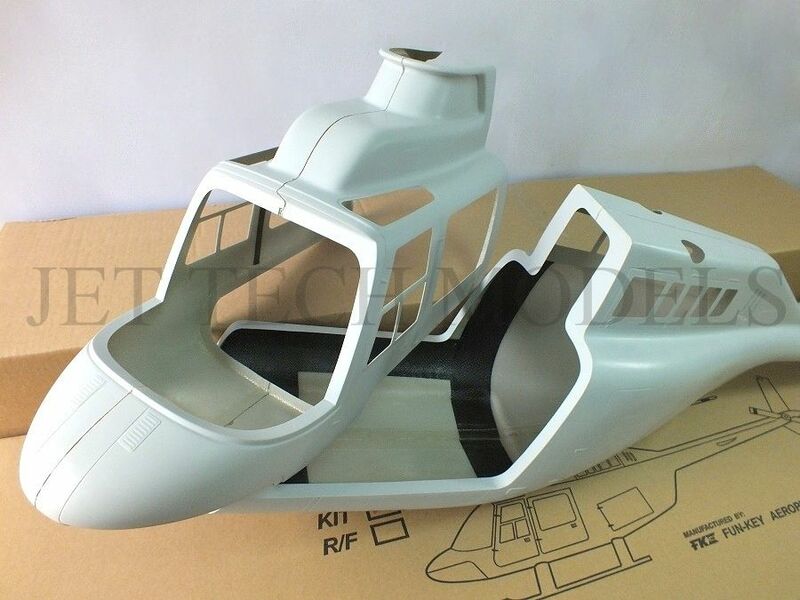 Hola soy de Mexico, hace unos dias recibi mi primer fuselaje de JET RANGER de la marca FK ...... lo revise detalladamente, tanto los materiales como su estructura y me sorpredio de lo bien hecho que esta, no cabe duda que hice una buena compra, se lo recomiendo.